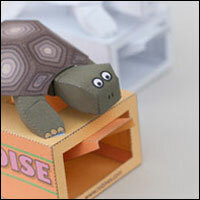 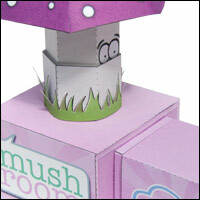 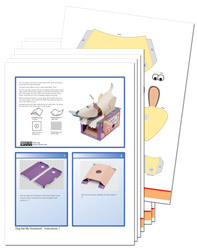 A paper animation kit for you to download, print out and make. 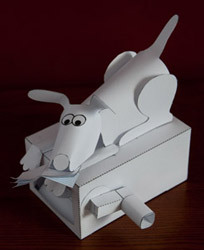 The model comes as a downloadable file – print it out onto thin card on your own printer, cut out the parts and follow the fully illustrated instructions to make the animated model. 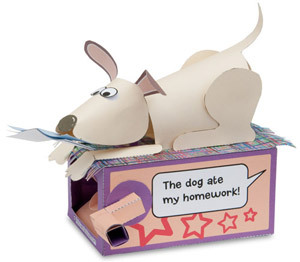 Turn the handle and the dog shakes the homework book back and forth. 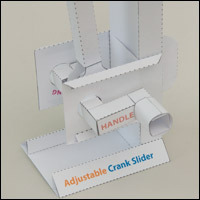 See the YouTube clip. 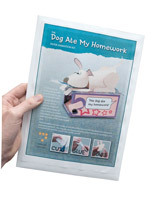 “The dog ate my homework!” is the perfect excuse for late work, now you have the proof! 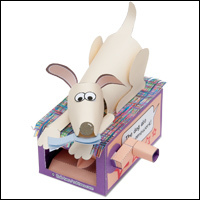 It comes with the parts in colour, fully illustrated instructions, a colourful rug for the top of the box and a gift cover so that you can give this model as a gift to a friend. 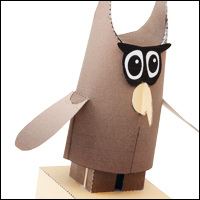 It is available to download now!